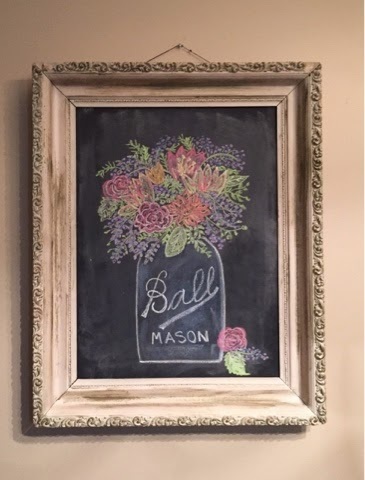 Yesterday my daughter asked me if I could draw a mason jar filled with flowers on her chalkboard ..I said sure ..but I didn't think it was going to be good enough to hang up :) ! 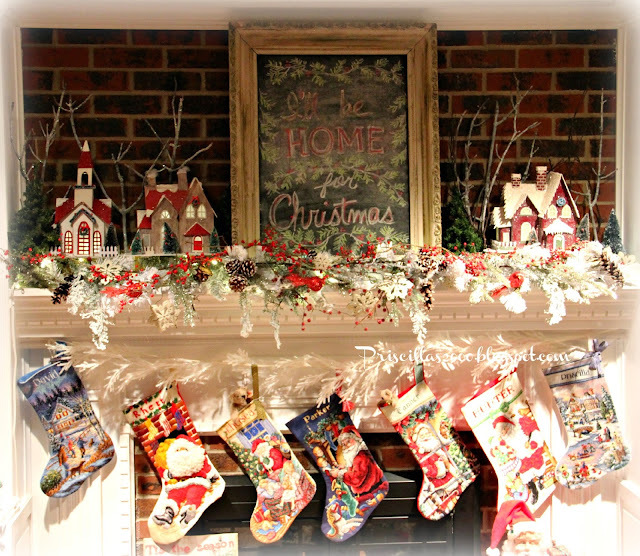 and again at Christmas..She had gotten this at a flea market for $5.00.. It is a huge frame and we left the original paint on it..
She loves it and so do I so it might be coming to a chalkboard at my house! 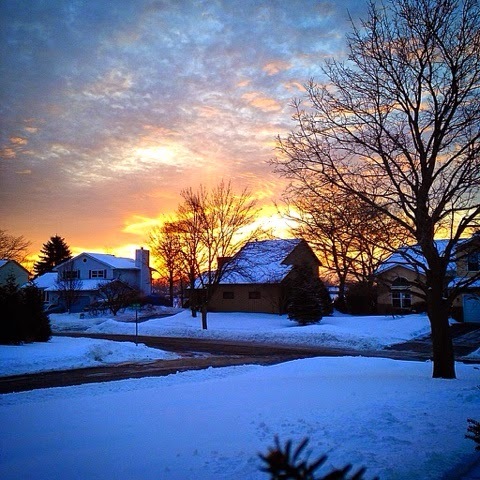 This mornings sunset in the neighborhood..
Another Prairie Schooler Santa underway ..I would have finished it this past Sunday but I ran out of DMC 221 .. 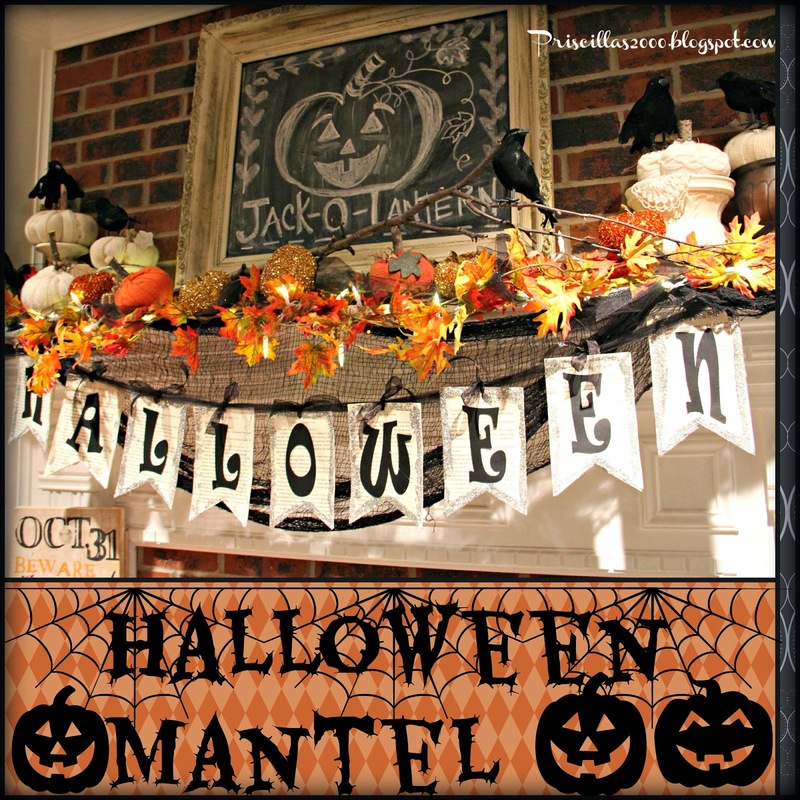 This Sunday for sure ..
My daughter took the chalkboard home last night and hung it but had to take it down because the picture hanging wire on the back is frayed and stretchy ... she needs to get some new wire but its going in her dining area .. we have been working on this area and I can't wait to show you when its finished ! It is awesome! 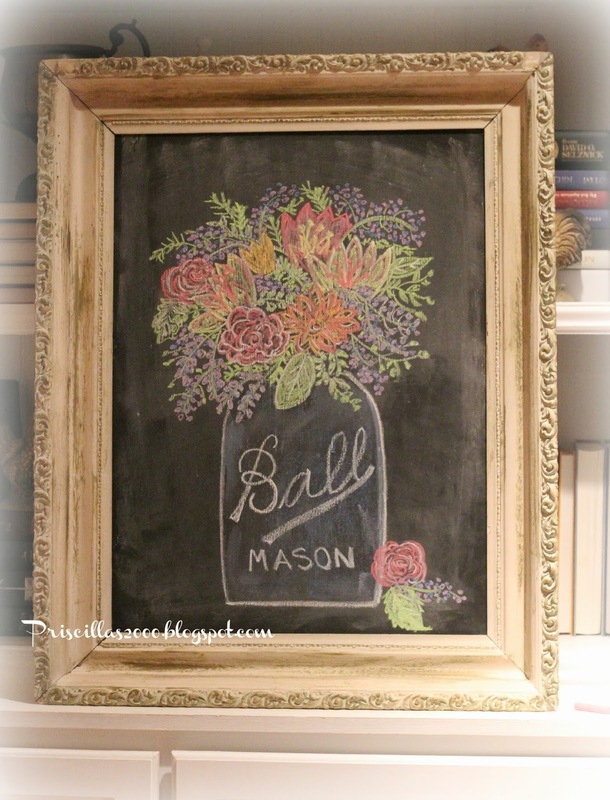 Your Mason jar chalk picture turned out great! I really like all your Prairie Schooler WIPs. The chalkboard turned out beautiful ~ I really love it!!! 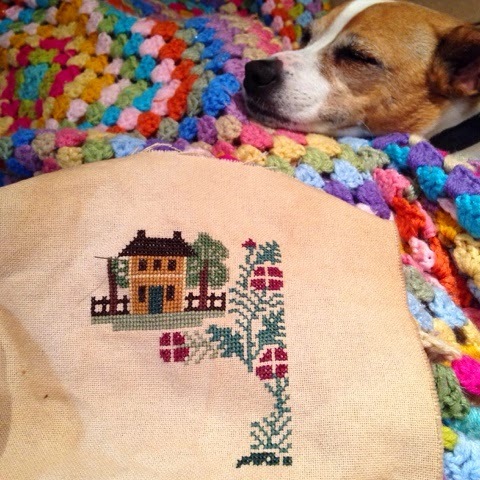 I see that stitching is so much more relaxing when you have your little buddies on your lap. cute. Loving your pieces. It turned out amazing! You always have the best chalkboards. Thanx for sharing at THT! 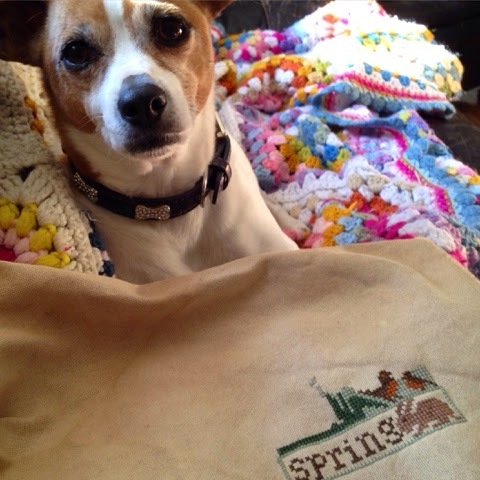 Super stitching and what a beautiful chalk picture!! You really do have the eye of an artist, Great treasures at the thrift store! Now this is truly amazing!! What an artist!! LOVE IT!!! It looks wonderful--you are really artistic, Priscilla. And how wonderful that your daughter owns her own home! We are trying to convince my oldest son to take the plunge and buy one, too... It just doesn't make sense to rent too long! You are a true artist. That chalkboard turned out beautiful. Priscilla....the things you find are absolutely STUNNING!! 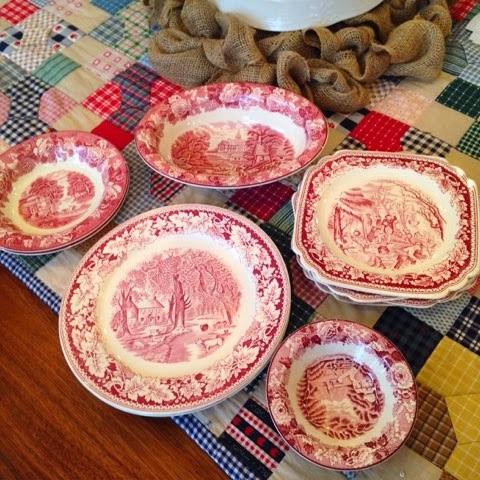 Red Transferware at Good Will. I love them! 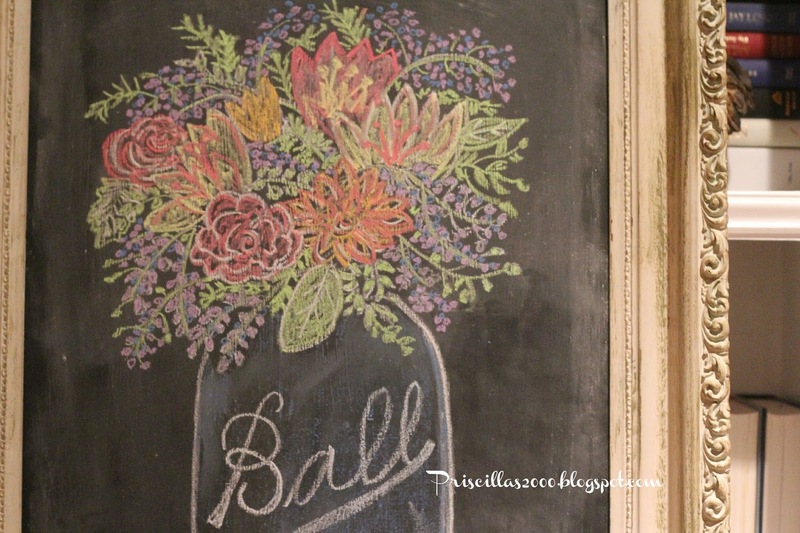 And that chalkboard...my goodness..absolutely gorgeous! Priscilla, you did a fabulous job! My chalkboard sits bare right now waiting for me to get busy. I keep forgetting to do it. lol! Great find on the transferware! I love mine!! Thanks for sharing with SYC. 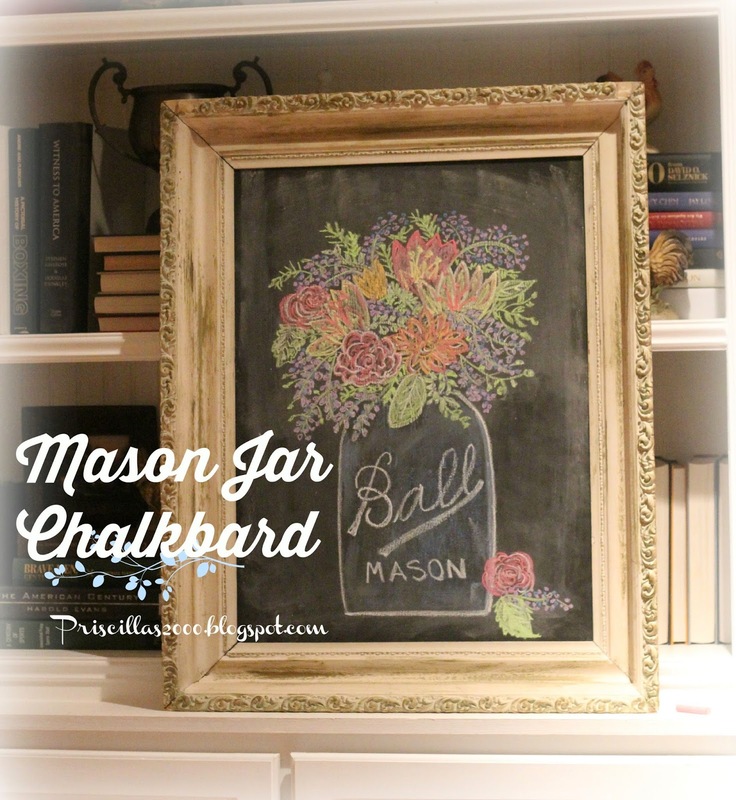 Your Mason jar chalk painting is absolutely gorgeous! You are so talented! Sharing on our FB page! And pinning, of course! 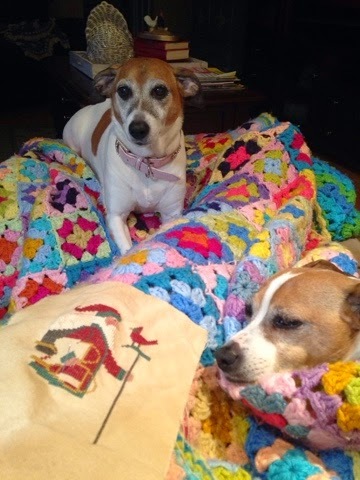 Visiting from http://www.andieconn.com/lazy-proof-day-5-habits-build/ and would love a visit back. Very pretty! 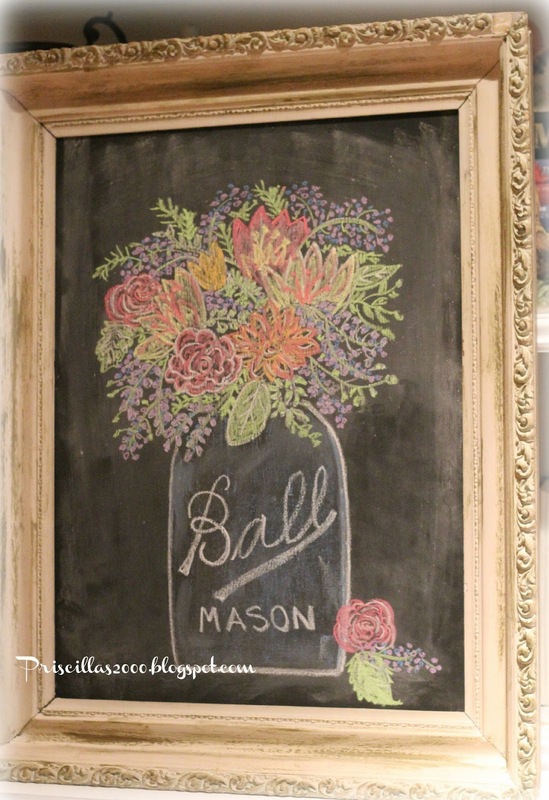 I will be trying my hand at chalkboarding this Spring! You have some nice projects going! Hugs! You did an incredible job! I want one too! WOW! That's amazing, turned out beautifully and I do love all the color! 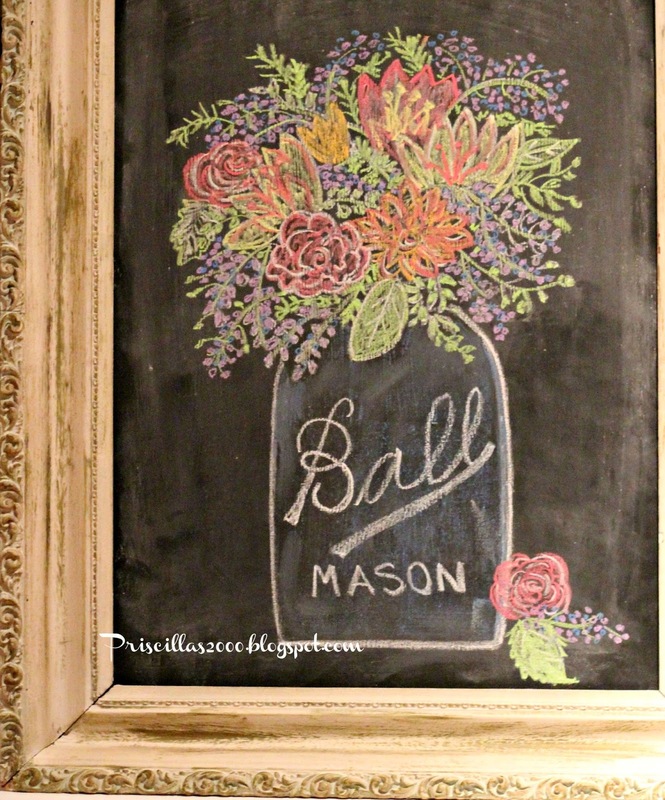 That just might be my favorite chalkboard so far! but I think I say that every time. Then you outdo yourself again!